Within a few minutes of opening this book, I loved it. It’s very funny while also being educational. 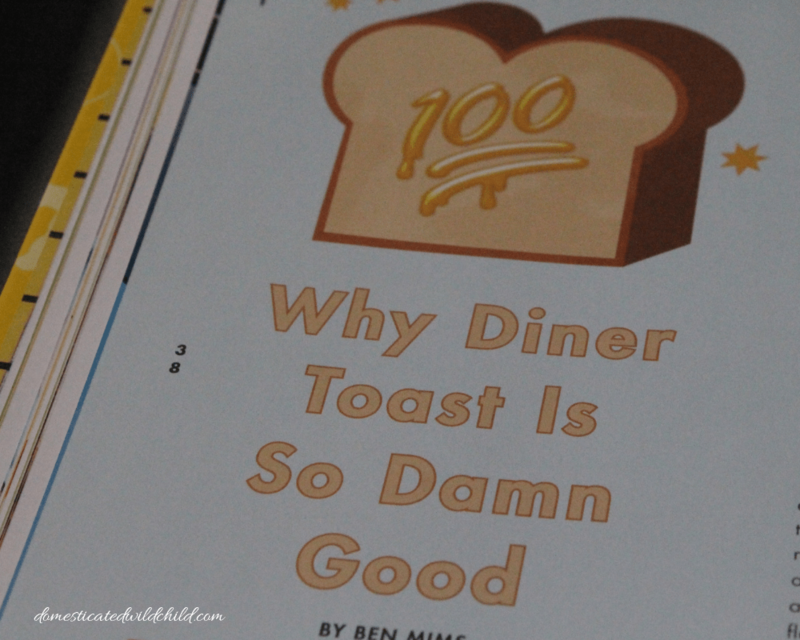 It covers the whole litany of breakfast foods and their popularity. 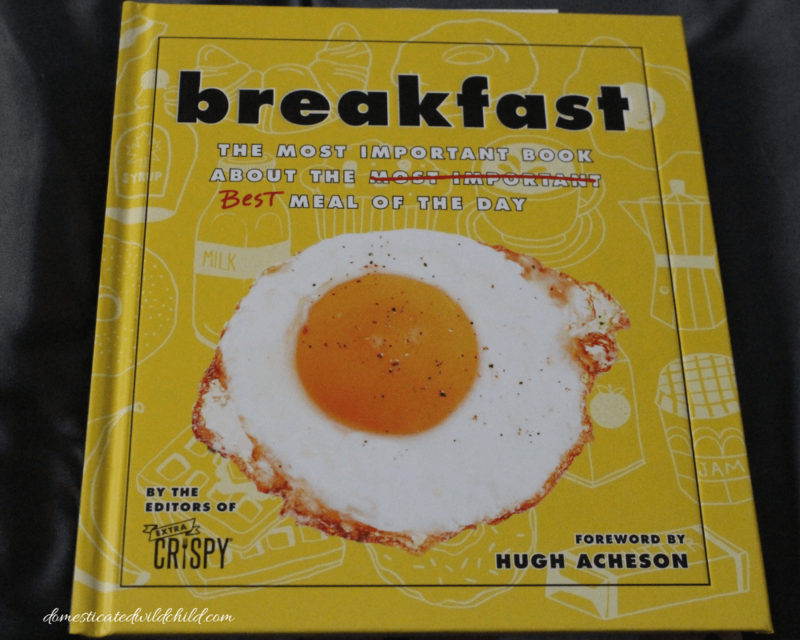 It has an entire section on eggs and the various ways to make them and also, why they are such a popular breakfast item. They also cover regional and fast food favorites so you can make your cravings right at home. 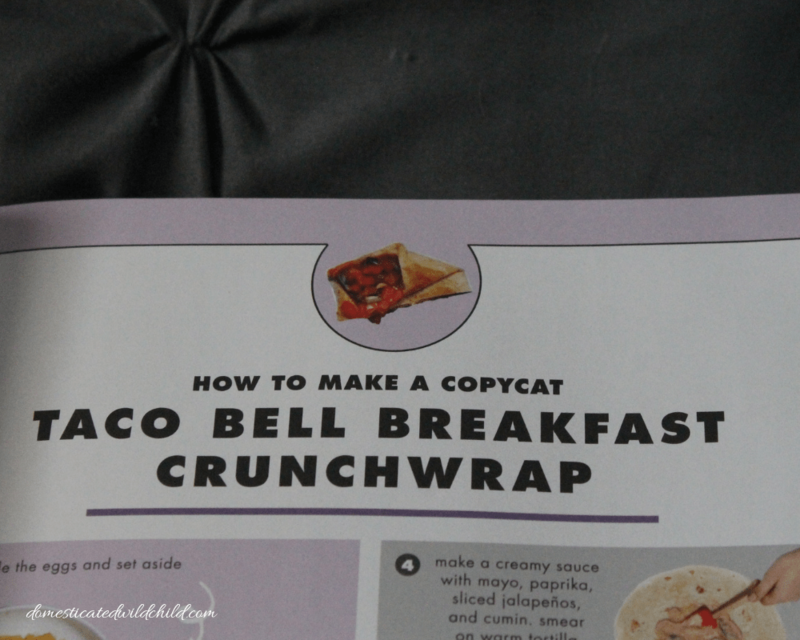 Love Taco Bell’s morning options? They have you covered. Are you a Jersey native who loves you some Taylor Ham? You can learn why it’s such a staple for the Garden State crowd. 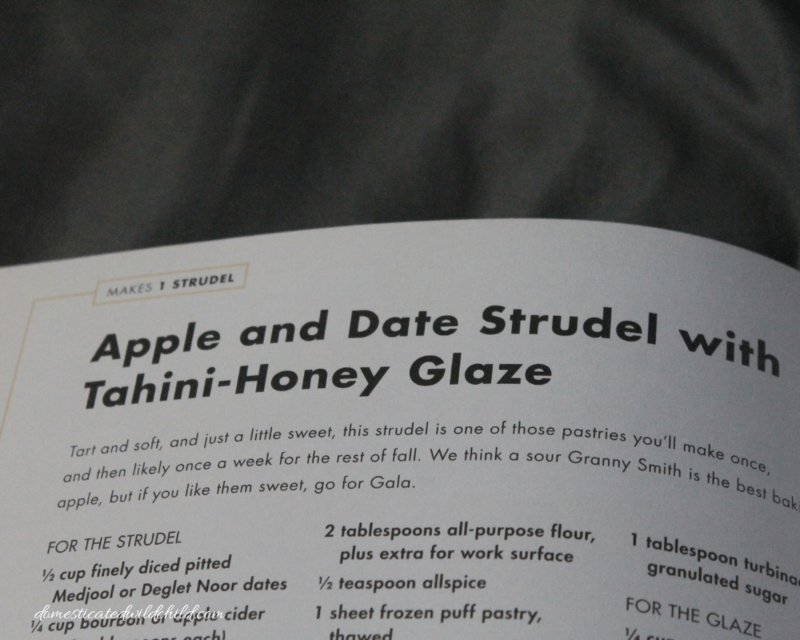 This book also gets into more labor intensive and brunch style recipes. From strudel to brioche rolls, this book will make you the morning expert! If you want a copy of this book for yourself, click here. 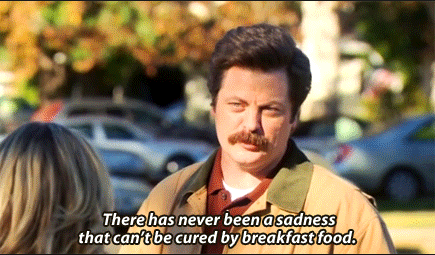 This is the perfect book if you are like Ron Swanson and adore anything breakfast food.